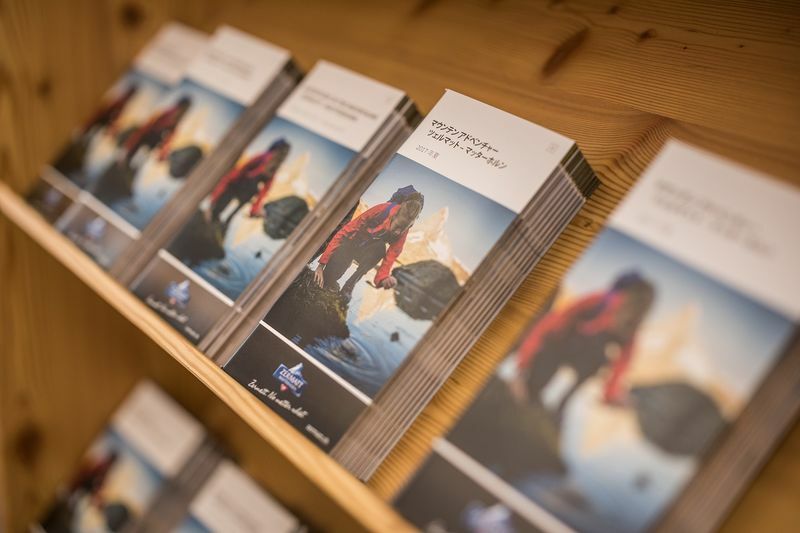 The expert team from Zermatt Tourism offers advice and information on weather, accommodation and activities, and provides a range of attractive brochures. 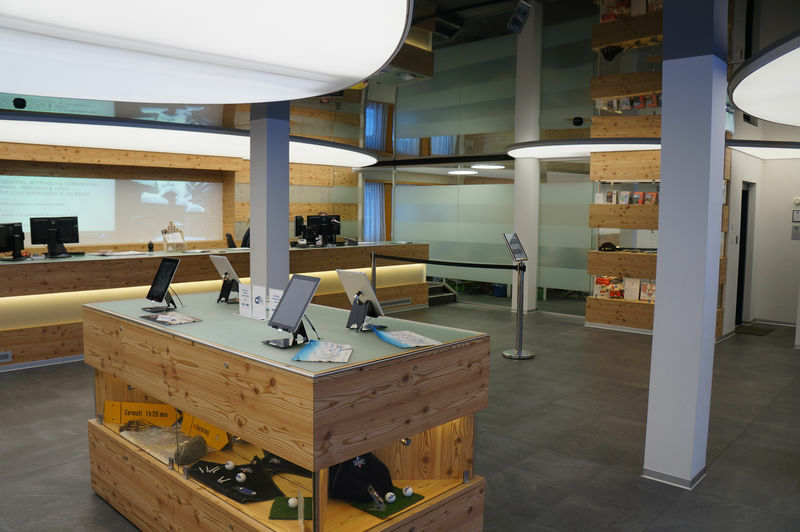 The office also sells tickets for the Gornergrat, Rothorn and Matterhorn glacier paradise, ski passes and Peak Passes. TVs with webcams display information on trains, cable cars and ski lifts. 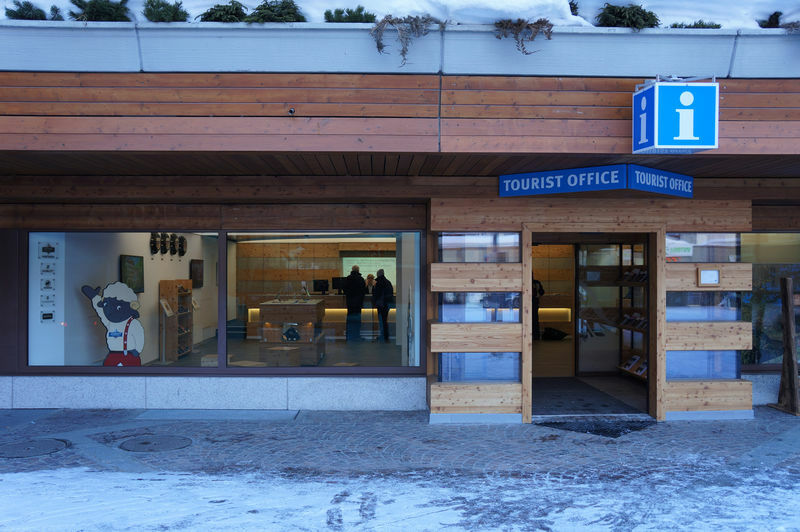 Zermatt Tourism additionally deals with booking requests and sells souvenirs. 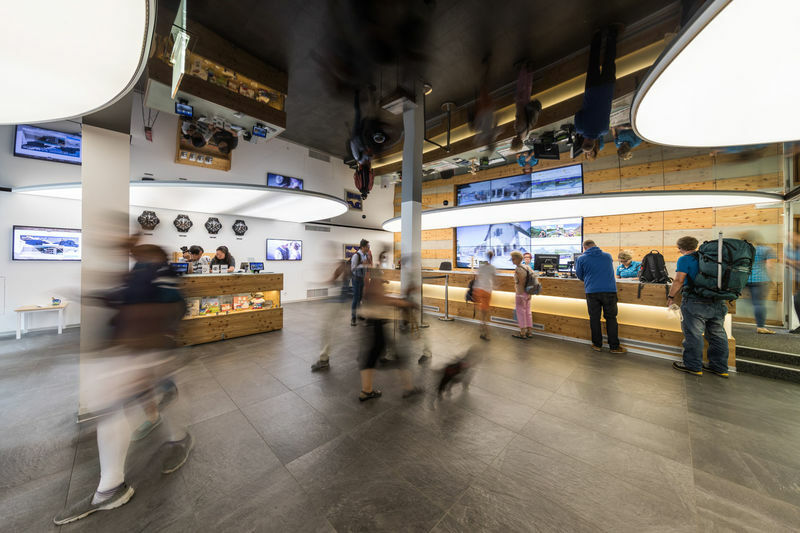 Visitors can also access information using iPads and free Wi-Fi, while children have fun in the play corner. 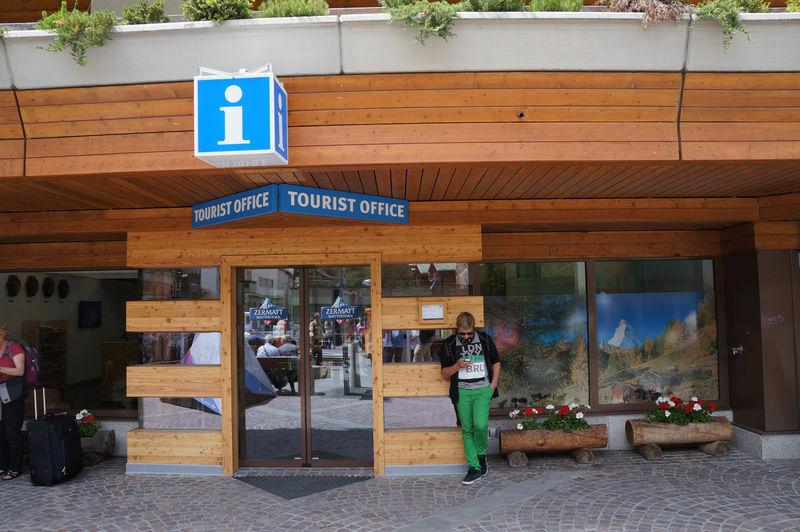 Brochures are available round the clock from the vestibule by the entrance.